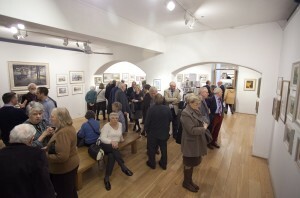 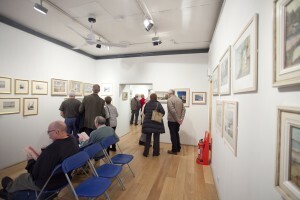 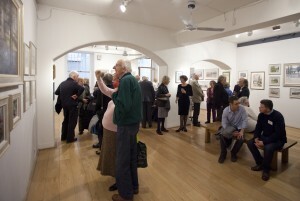 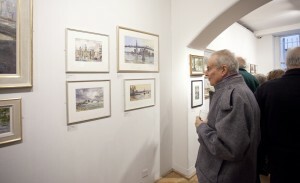 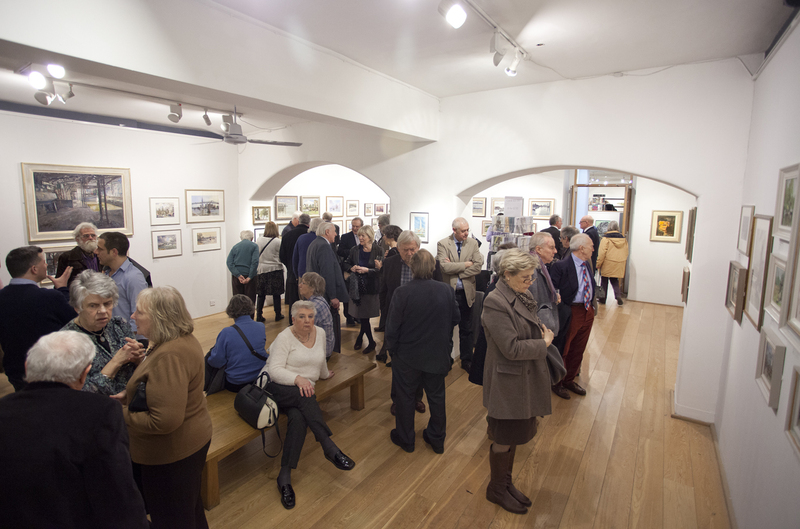 Below are some images from the opening of the 68th Annual Exhibition at the Mall Galleries, London. 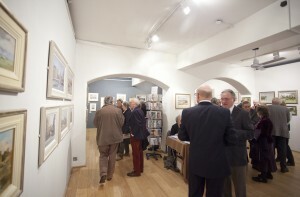 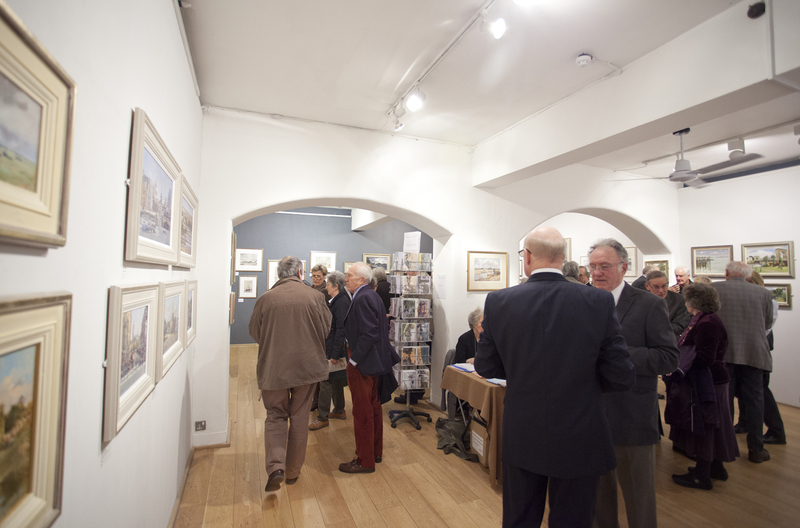 Following a welcoming address by Robin Mackervoy the Exhibition was formally opened by John Deston, Gallery and Events Manager, who has been involved in putting on every Wapping Group show held at the Mall Galleries. ‘London and its River’ is open from 24th February to 1st March 2014, 10am to 5pm daily and 10am to 4pm on Saturday 1st March.